You've spent painstaking time preparing, mixing and shaking your ingredients to cocktail perfection and then it's time to serve up your creation. Pouring it should be the simple part right? Yet how would you feel if you found your guests choking on an unexpected ice cube or lump of fruit? 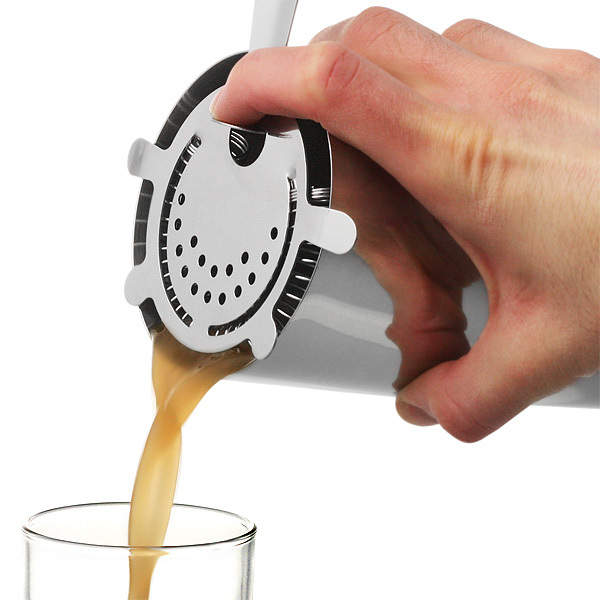 The bar@drinkstuff Hawthorne Cocktail Strainer eradicates such problems, by ensuring no large pieces slip into your glass. The perfect fit for a Boston Shaker Glass, this strainer features 4 prongs for stability, ensuring picture perfect cocktails every time. "Easy to use, good quality product. Speedy delivery also." 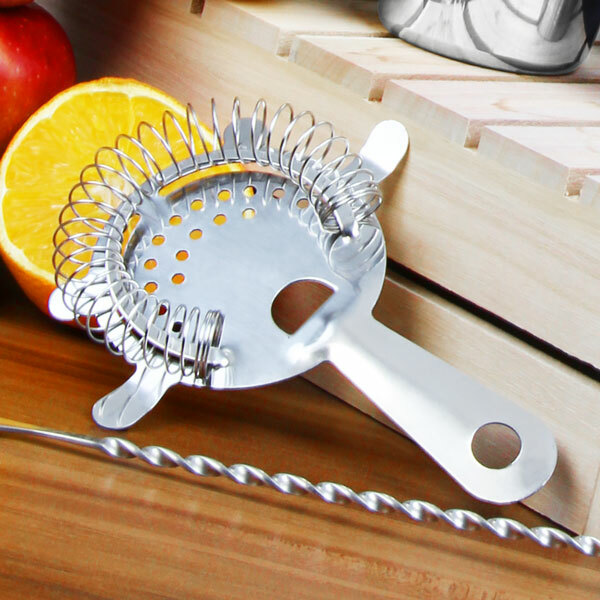 Grest Strainer at a Great Price! "This is my first strainer so I can't really compare it. However, it's a great quality product! I can't see any difference between this and others costing 2 or 3 times as much. Definitely recommend this strainer." "Nothing more to say - no faults with this product at all, and a very reasonable price." "No problems at all. 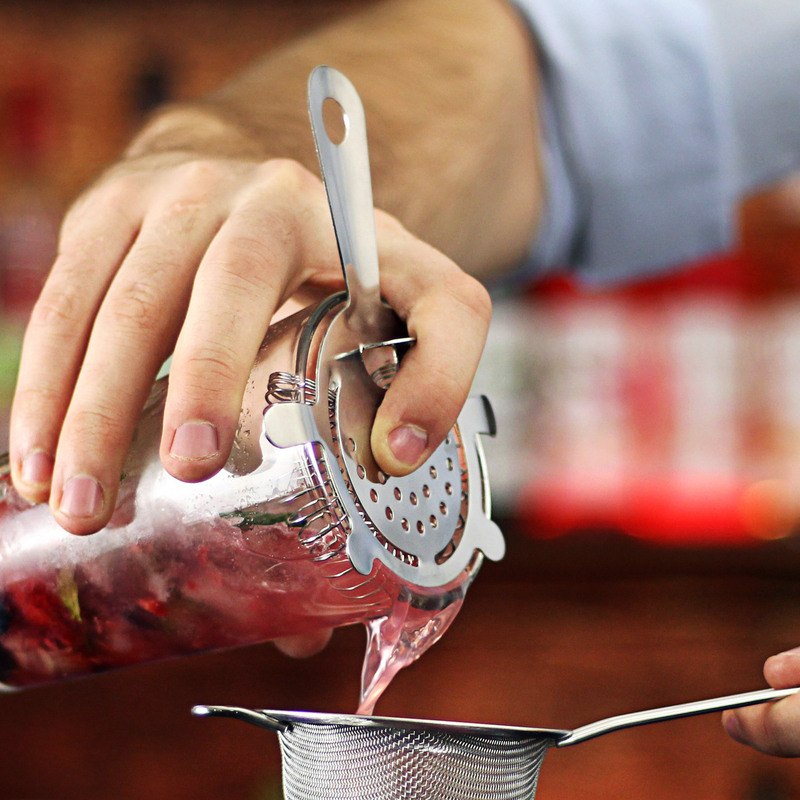 Chris"
"The Hawthorne strainer is a crucial tool for when using a Boston shaker. This one has a spring which is tight enough to keep pretty much all the ice shards out of the drink which is great. It's easy to clean if you have strained fruit as the spring comes off. Great! Buy one!" Drinkstuff says: Many thanks for your review Nick. As a thank you we've added 10 points to your drinkstuff account, which is equivalent to £10 off your next order.